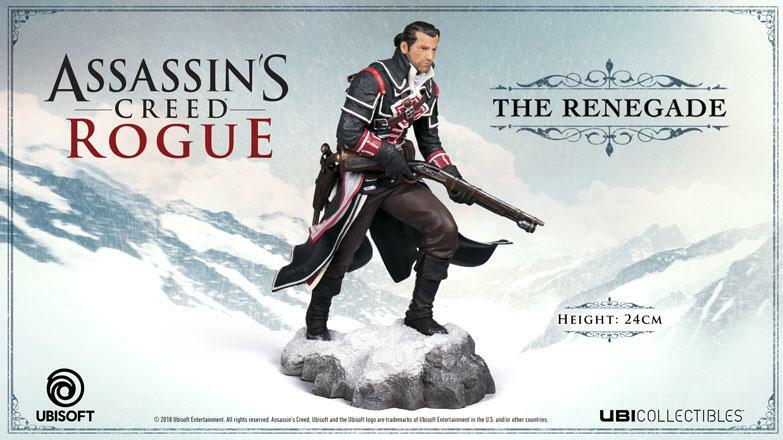 To celebrate the release of Assassin's Creed Rogue Remastered, we put together a Merchandise Guide for the Community! 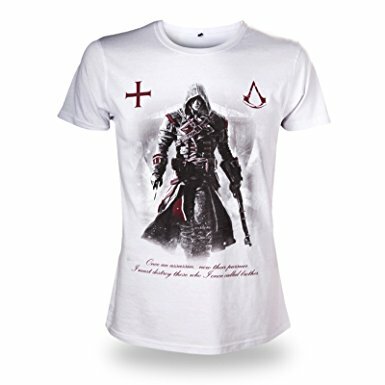 A number of Templar items have also been added! 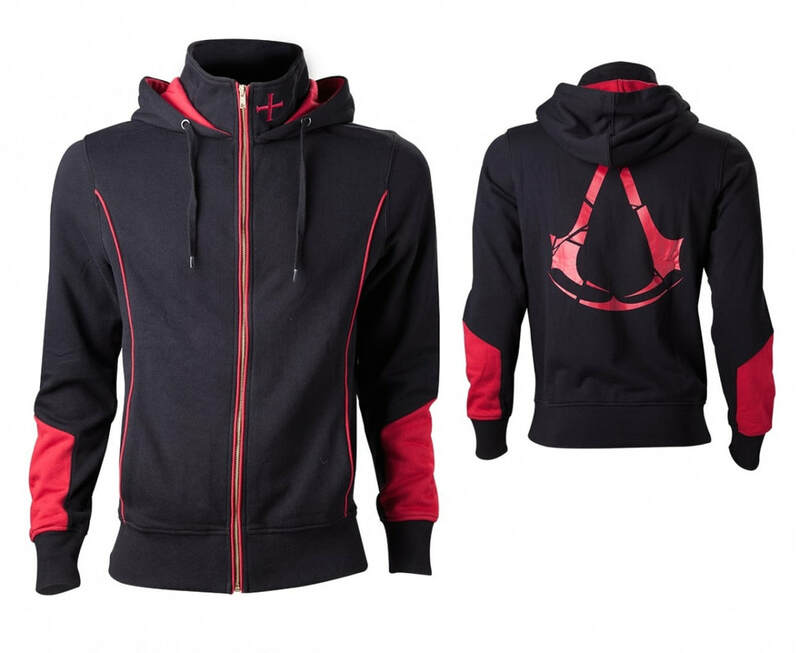 Unleash your inner Templar with these great products! 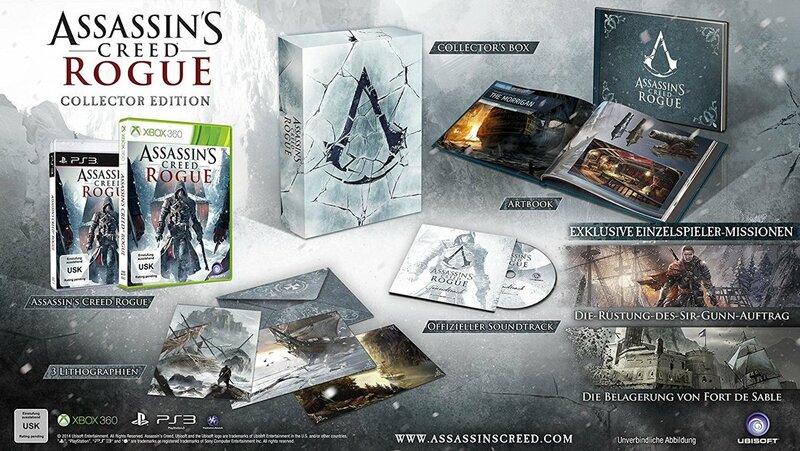 Show your allegiance to the world!